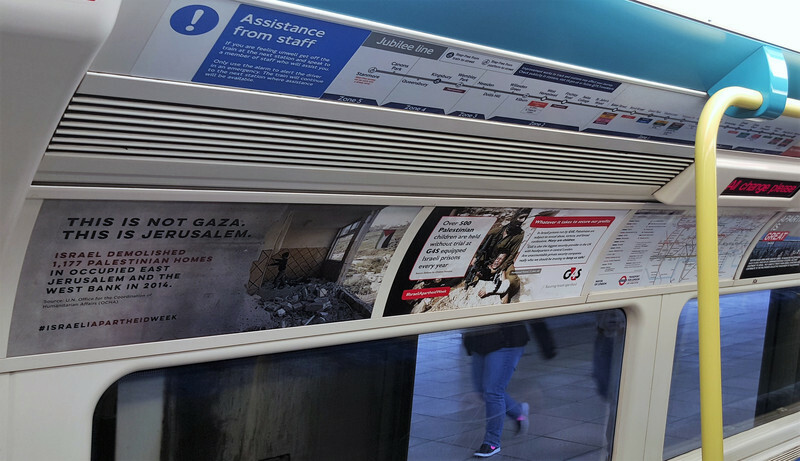 Tube station and train station advertising can be effective to raise brand awareness. 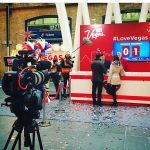 At Love Creative Marketing Agency we provide clients with outdoor media that is in line with marketing budgets. 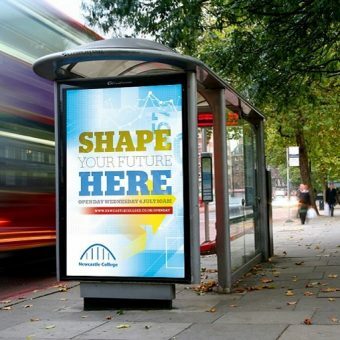 We tailor your poster advertising campaign and have the right locations with high, medium footfall. 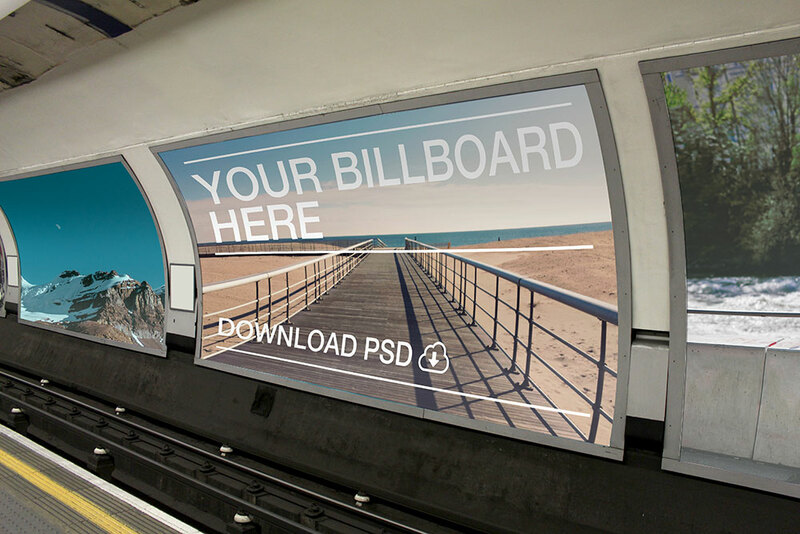 Not only do we provide train station billboard advertising. 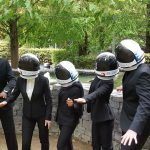 If you require train station promotional staff to help distribute product samples, we have a big database of tube station promotional staff. Outdoor Advertising can also have the same effects as train or tube station advertising. 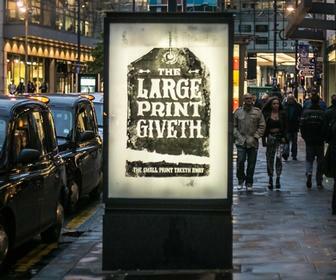 Outdoor poster advertising known as Out of Home can be implemented in many areas across the UK. We have access to 1000’s of billboard sites for 48 sheet posters, 96 sheet poster and 6 sheet posters to name a few. Other great promotional services are pop up shops.